We ended the year with market volatility. The S&P lost 4.38%, the Russell 2000 and S&P MidCap lost about 11%. Christmas Eve 2018 was the worst market plunge ever seen on Christmas Eve. December 2018 was also the worst month for the stock market in a decade. 2019 may be seen as the year of volatility. Past performance does not guarantee future performance. Am I eligible to contribute to a Traditional IRA pre-tax and if not what can I do? Am I eligible to do a Roth Conversion and should I? Did you know that even though you may not qualify to make a pre-tax contribution to a Traditional IRA you may be eligible (if you earn money) to contribute to an after tax Traditional IRA? If you do this then we can convert this to a Roth IRA. This is another way of saving $6,000 per person under 50 and $7,000 per person over 50. If you are interested please reach out, but we must complete this prior to December 1st of each year or we may not meet the deadline. What are the New Retirement Contribution Limits 2019? For 2019 you can contribute a maximum of $19,000 to your 401K with a $6,000 catch-up contribution for those over 50 years of age. This is a total of $25,000 for those who are over 50. For 2019 you are eligible to contribute $6,000 to an IRA and the catch-up contribution for someone over 50 is an additional $1,000 for a total of $7,000. We offer a complimentary phone consultation and in some cases a complimentary in person meeting for new potential clients. Securities offered through Triad Advisors, LLC. Member FINRA/SIPC. Advisory services offered through Financial Innovations, LLC. 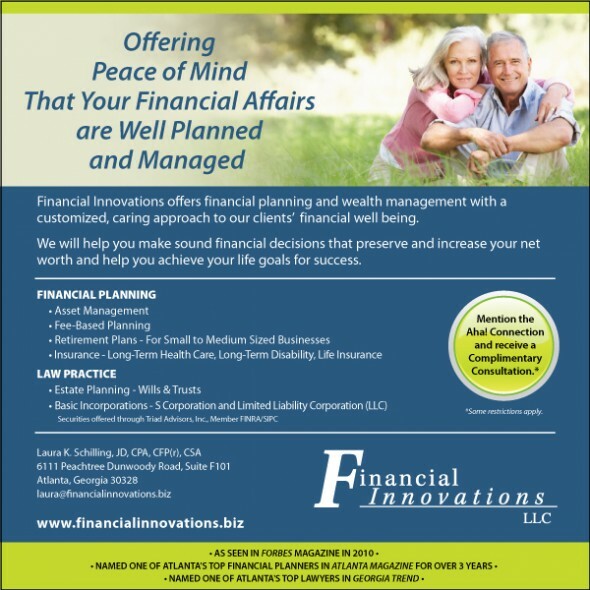 Financial Innovations, LLC is not affiliated with Triad aAdvisors, LLC.